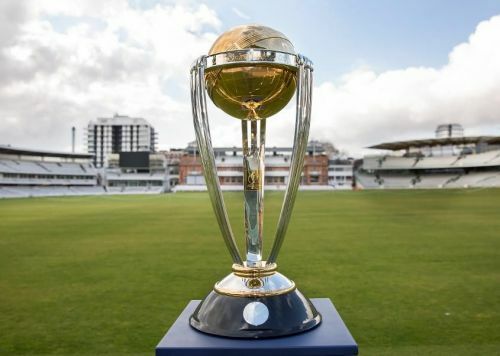 With less than a hundred days to go for the cricket World Cup, two teams already have the trophy firmly in their sights. The first being the hosts England and the other, India. The brand of cricket that these teams have played has been phenomenal. England’s dismal run in the 2015 World Cup compounded by a loss to Bangladesh was probably the turning point for them. They were at a place where they could not have gone down any further. That’s when the team led by Eoin Morgan changed their style of play and became a more attacking team. 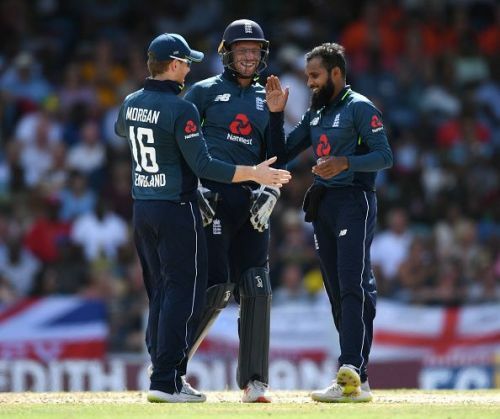 Jason Roy’s blitzkrieg at the top of the order followed by the stability offered by Joe Root, to the final overs assault of Jos Buttler and Morgan; along with the pace of Mark Wood and the spin duo of Moeen Ali and Adil Rashid has made the English side a force to reckon with. With the World Cup being played in their home conditions and no one better to recognize it, England has a good chance of winning the World Cup. Yesterday despite chasing 361 runs for victory, England were never fazed by the massive target. Instead, it was a clinical run chase which ended with them winning with 8 balls to spare. This would be considered a comprehensive victory. Though the bowlers had an off day, the batsman stood up and won the game for the team. India, on the other hand, have been the team to beat. The performance put up by this team has been commendable and a pleasure to watch. India have tried out a lot of combinations. The fact that MS Dhoni has come back to form in the Australian series was a big positive. With the likes of Ambati Rayudu, Kedar Jadhav and Hardik Pandya also performing well in New Zealand, the bench strength seems really good. The team will only become stronger once Virat Kohli is back. 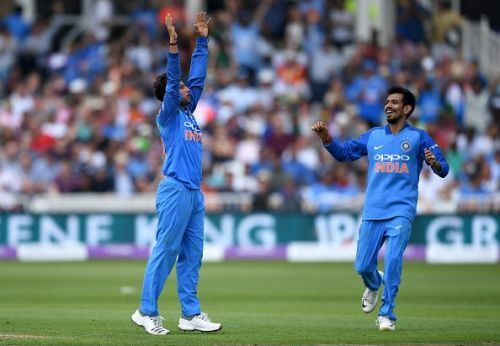 The real showstoppers have been the two spinners, Kuldeep Yadav and Yuzvendra Chahal. The spin twins have wreaked havoc amongst the opposition batsmen. The latter have been dumb-founded and have often not been able to pick the spin out of the hand of the spinners, but have to wait to read it off the pitch. With arguably the best fast bowler in Jasprit Bumrah who would also come back, the Indian attack is a potent one. The balance though is tilted slightly in favor of India. Weather is something which is unpredictable in England and so are the conditions. It's quite possible to have a pitch where the ball is swinging around or else the complete opposite where the deck does not even have an inch of grass. England rely a bit more on their batting than bowling to bail them out of tough situations. In today’s era of one day cricket, picking wickets is of utmost importance not just containing the opposition batsmen. This is where India has an edge over England. The Indians have a lot of variety in their bowling and can strangle the batsmen, something which England doesn’t have. Considering that both teams have a batting attack that on their day can take the game away from the opposition very quickly, it’s the bowling department which could have the final say. And this is the reason why the odds are tilted more in favor of India than England.